Caring for you and your eyes. Every eye care professional will talk to you in straightforward. Your eye exam doesn’t have to be mysterious with Out off age Equipment or impersonal. The Independent Doctor of Optometry go above and beyond to show how much we care: from educating you about your eyes and advanced care options, . When was the last time you had your eye exam? Annual eye exams allow your doctor to detect changes of your eyes so alterations can be made to your eyeglasses or contact lens prescription. Many eye diseases, such as glaucoma, cataract, macular degeneration or retina detachment, et al, if detected early, can be treated successfully without total vision loss. Your doctor will also check your eye muscle balance to make sure your two eyes work together as a team. What happens during an eye exam. 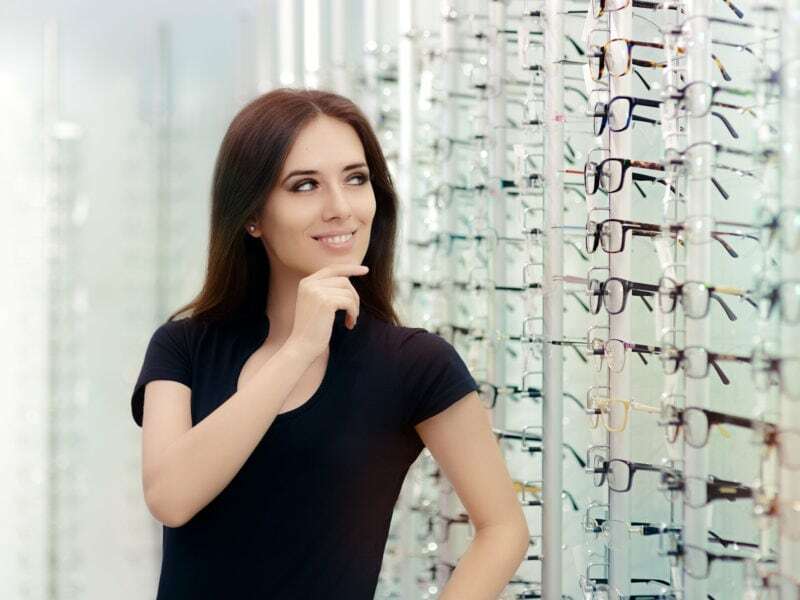 Your Optometrist will check your eyes health, which check for near- and far-Vision as well as testing for eye related conditions and diseases such as glaucoma, cataracts and more. Furthermore, underlying medical conditions such as high blood pressure or diabetes, which may not have early warning sings or symptoms may be detected during an eye exam. Early detection offers a higher likelihood of treatment with greater ease. You should also bring any eye questions and vision complaints to the attention of your Optometrist. 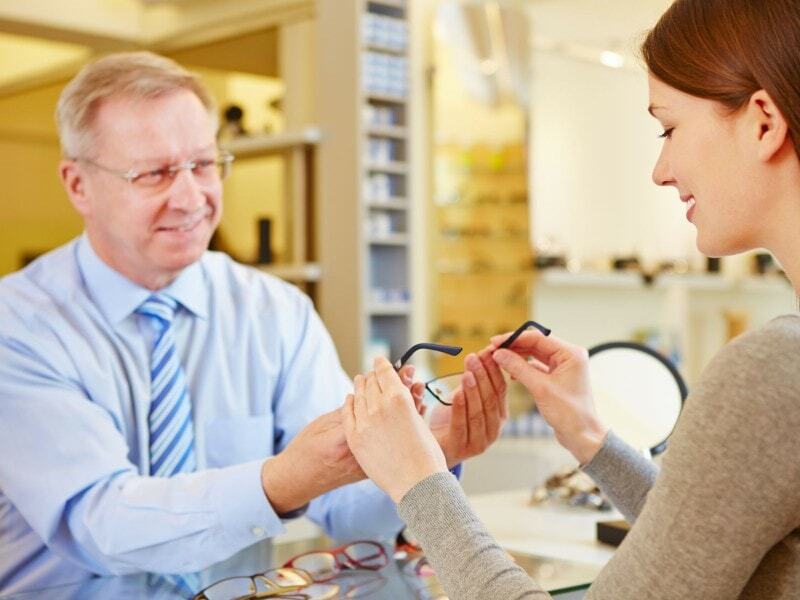 The Optometrist will work with you to address any concerns you may have.